Americans on both sides of the aisle know that Obama is a scumbag. Leftists just don’t want to admit it, because they’ve invested all their money in the black “penny stock.” But, the truth is the truth no matter what color it is. Scumbag Obama TRIED TO RIG the French Election in 2012. While these leftist morons pretend to believe that Russia was in cahoots with Trump, Obama’s CIA attempted to stamp out conservatives worldwide. On Thursday WikiLeaks released a set of documents that show that the CIA infiltrated France’s 2012 presidential candidates. In case leftists missed it, this was during the Obama Administration. “All major French political parties were targeted for infiltration by the CIA’s human (“HUMINT”) and electronic (“SIGINT”) spies in the seven months leading up to France’s 2012 presidential election. The revelations are contained within three CIA tasking orders published today by WikiLeaks as context for its forth coming CIA Vault 7 series. The French certainly seem to want him. Frankly (pun intended), this is no surprise, given the French’s penchant for failure. 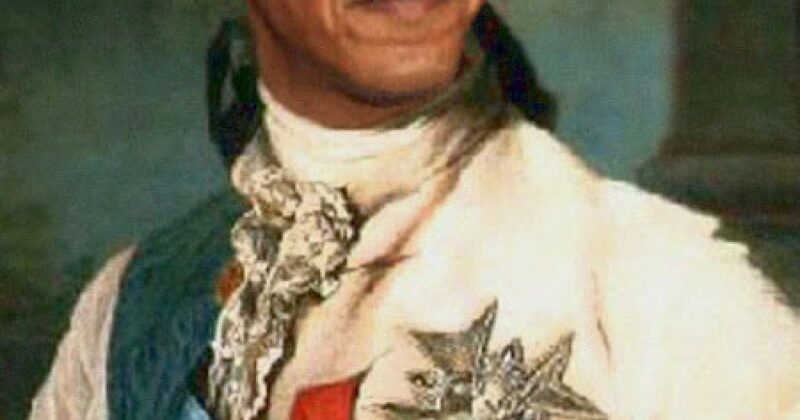 ORGANIZING FOR FRANCE – (OFF) – Step off Obama! As the UK Express reports, the French seem to want Obama. Shortly after the former US President declared his time in office as “the honour of his life”, a group of Parisian friends launched a petition dubbed “Obama 17” which aims to collect one million votes before March 15. The petition’s website, which urges voters to make a “radical choice”, said: “The French are ready to make radical choices. Which is good because we have radical ideas to propose to them. 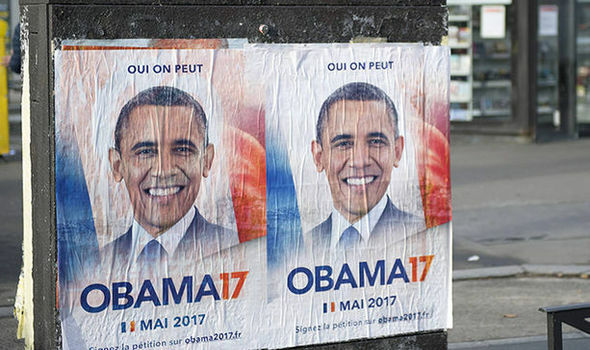 The French are used to losing, so their love of Obama is understandable. He will fit right in. All we need to see now is Organizing for France (OFF). 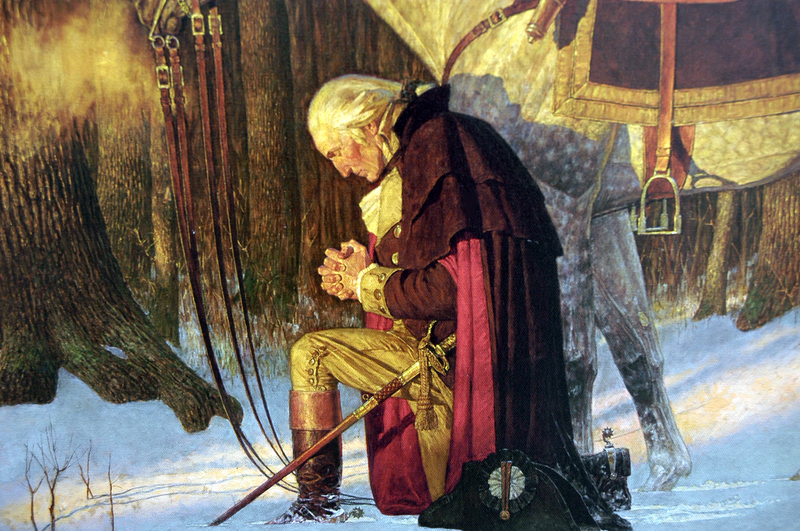 That’s right, as far as Americans go, Obama can step OFF!